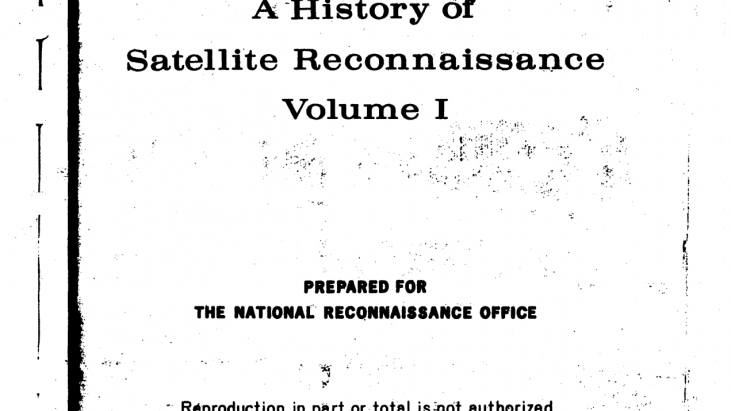 In the 1970s, Robert Perry of the National Reconnaissance Office (NRO) wrote five volumes on the history of satellite reconnaissance. Below are the declassified volumes made available through the FOIA. 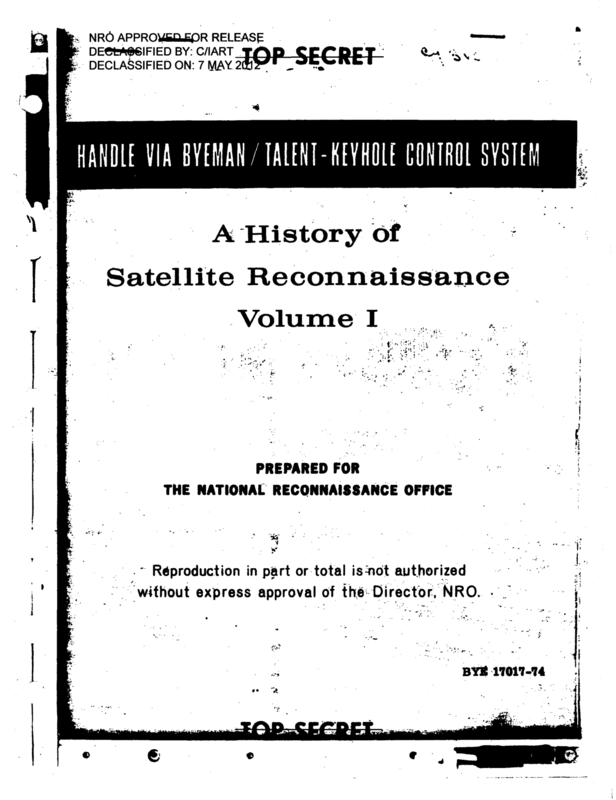 The remaining volumes are under review for declassification and release.